Arrived from space! 707 hugging pillow+plus?! 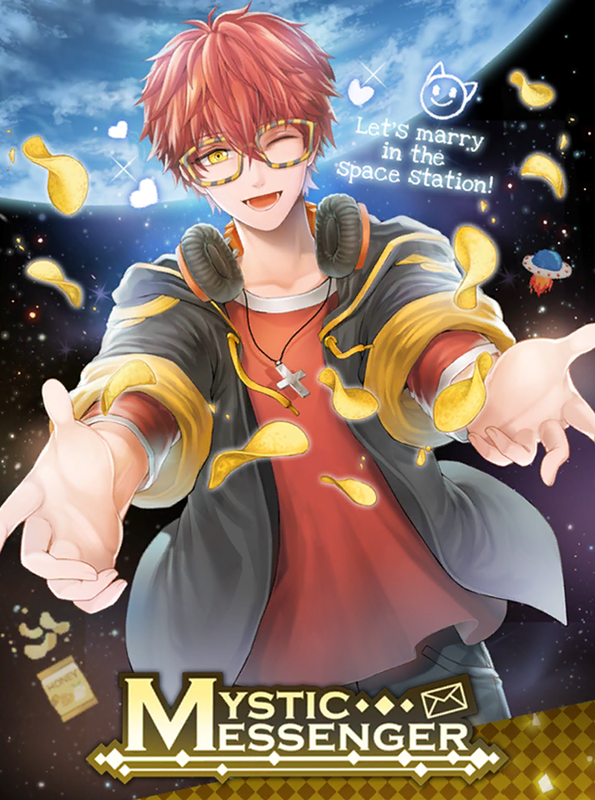 I can’t get enough of Mystic Messenger stuff. No seriously, Cheritz, you guys need to release more stuff dammit! But today, I can review the new cushion featuring the one and only, Agent Seven-Zero-Seven! 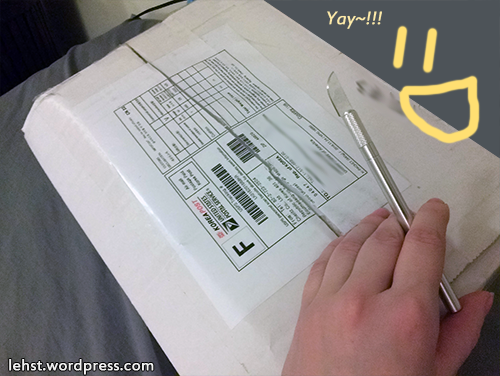 Step 1, cut the box open!! Step 3… wait. what the heck is all that other stuff?